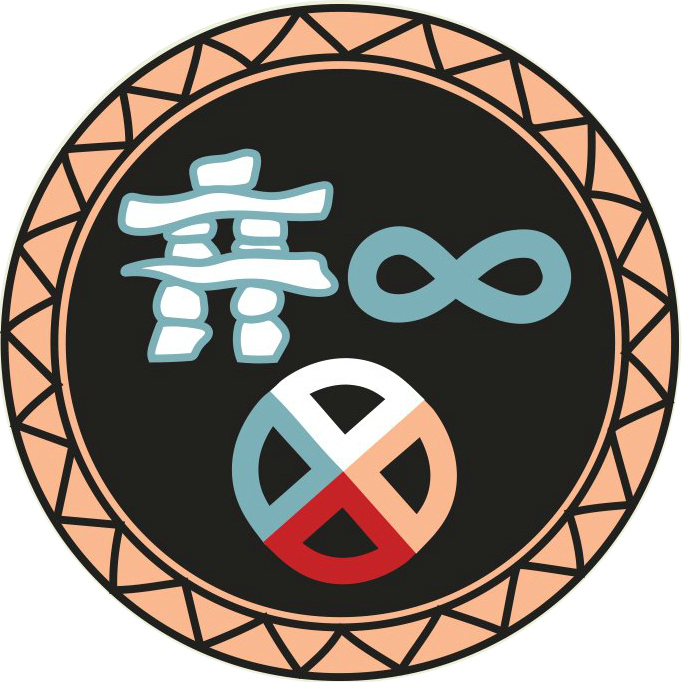 This guide is designed to help Initial Teacher Education students find materials that centre or focus on First Nations, Métis, and Inuit worldviews, experiences and knowledges for teaching in the K-12 classroom. Information on how to find books, movies, music, activities, and lesson plans. Links to further online resources. See the Infusing Aboriginal Content and Perspectives Into Your Teaching Practice section of the Deepening Knowledge Project. This section contains resources, best practices, and terminology to help you infuse your practice with the perspectives of Indigenous peoples. See this guide on terminology for Indigenous topics. See this list of criteria for evaluating bias in Indigenous education materials. Published in 2016 by the Council of Ministers of Education, Canada; Canadian School Boards Association; and Canadian Teachers' Federation. Please note that some Copyright information may not be up to date.